Desiree, Ezra, Leland, and Bella! 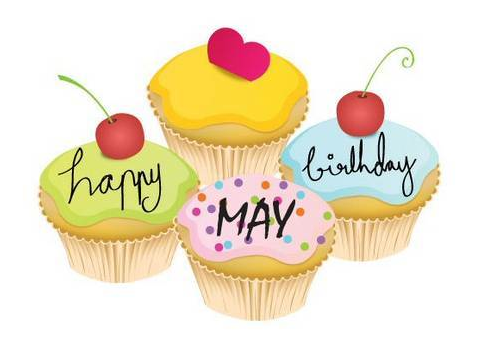 This entry was posted in Reminders, Special Events, Student News and tagged happy birthday, may babies, May Birthdays. Bookmark the permalink.